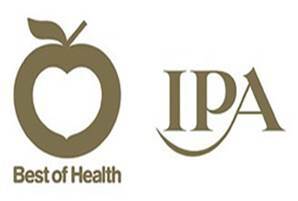 VCCP Health is the challenger agency for challenger brands. Because every brand has its challenges, whether it’s category, competitors or convention. We work with brands with a point to prove. Rx, OTC and wellness brands run by ambitious clients who want distinctive, life-changing campaigns that create long-term value. As well as the skills and expertise of our health specialist team, we also draw on the experience of the VCCP Partnership. 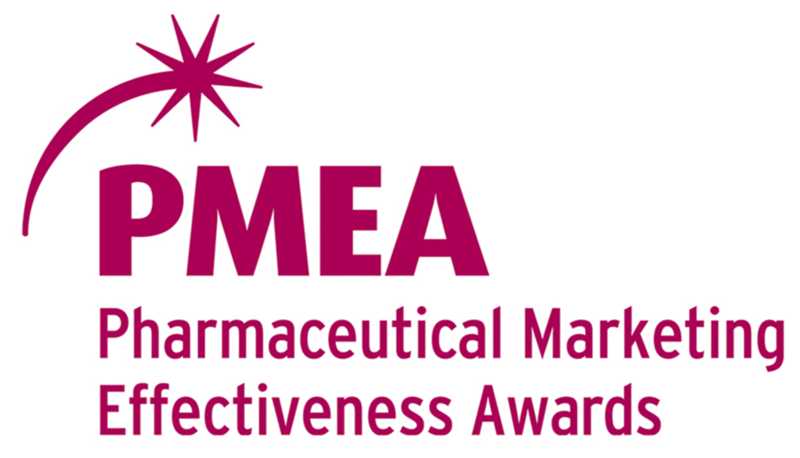 Since our creation in 2008, our work has often led to awards, but it always leads to results. 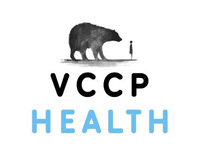 Visit www.vccphealth.com, follow us on Twitter and LinkedIn or contact Beverley Newbury, MD (beverleyn@vccp.com, +44 7595 003 744). and a record-breaking 10 Golds at the PM Society Awards 2017.